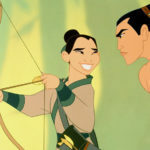 It’s not uncommon for studios to shuffle around their release schedules, and Walt Disney Studios has recently made updates to theirs. 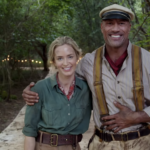 Deadline reports that the latest change has the studio pushing back the release for Jungle Cruise to July 2020. Deadline reports that Walt Disney Studios has pushed the Jungle Cruise release date back by nine months. 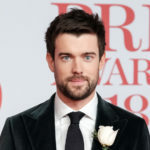 The film was originally scheduled to premiere on October 11, 2019 and will now make its way to theaters on July 24, 2020. Deadline points out that the July release date is “serious” and that other films such as Dark Knight and Dark Knight Rises saw massive success following their summer debuts. Additionally, Sony Pictures Animation has a film scheduled for the same release date. Actor and star of the film, Dwayne Johnson shared the news of the date change on Twitter. Disney announced the original release date for Jungle Cruise back in July along with Maleficent II’s May 2020 release. 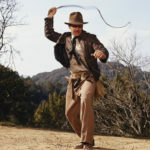 Disney also pushed back Indiana Jones 5 from July 2020 to July 2021. In addition to Jungle Cruise and Maleficent II, Disney’s live-action slate includes Guy Ritchie’s Aladdin which premiered the first teaser trailer last week. Fans can also look forward to The Nutcracker and the Four Realms, and Mary Poppins Returns which will debut November 2, and December 19 respectively. 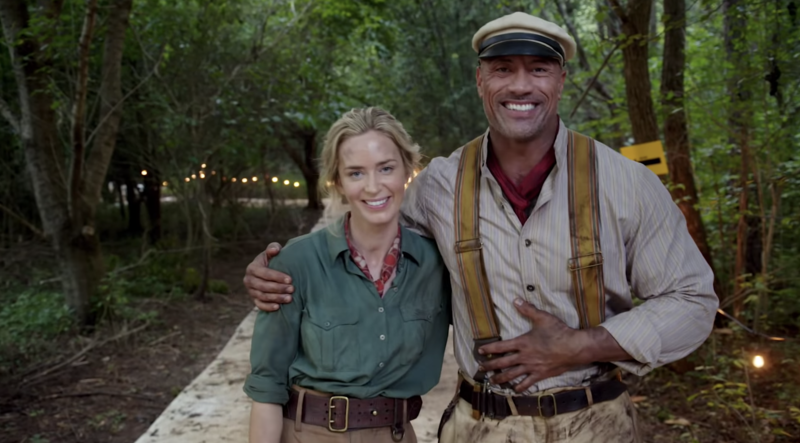 Disney’s live-action Jungle Cruise will premiere in theaters on July 24, 2020.